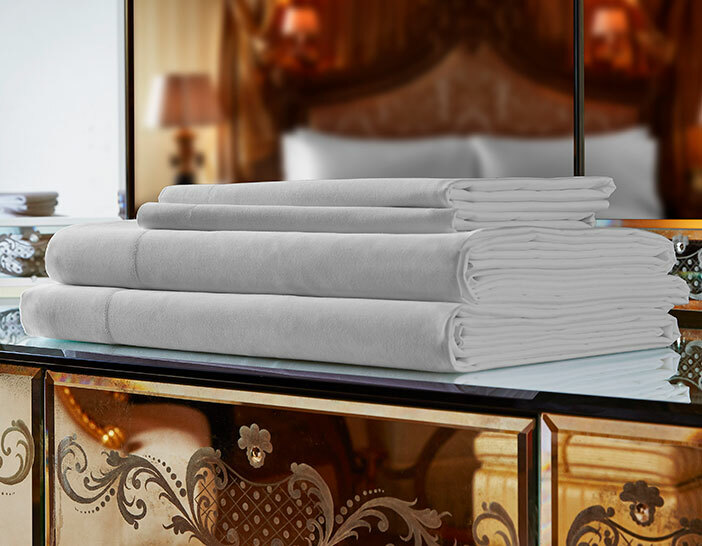 Transform your sleep routine with a Down Alternative Pillow from The Luxury Collection. 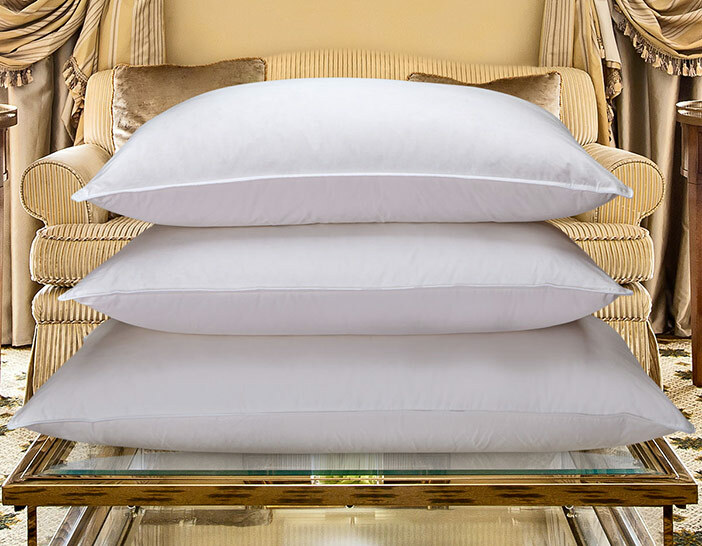 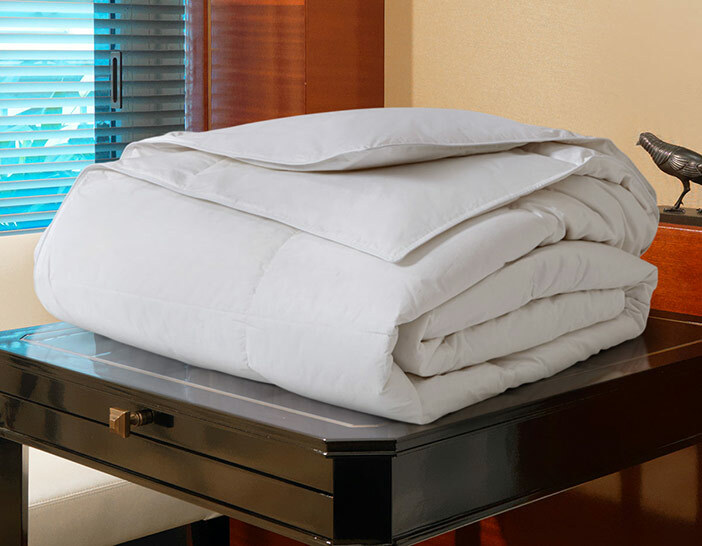 Our pillow is made with hypoallergenic fiberfill and a soft cotton cover for a tranquil night’s rest. 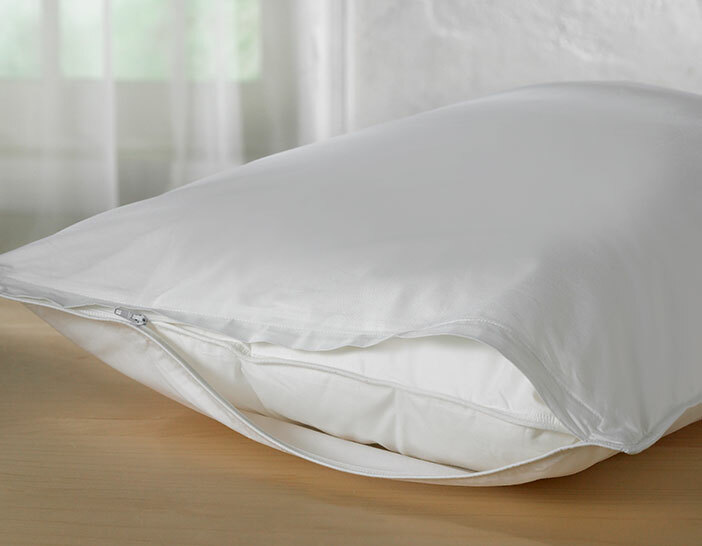 Add our Pillow Protector to keep your pillow fresh and new.